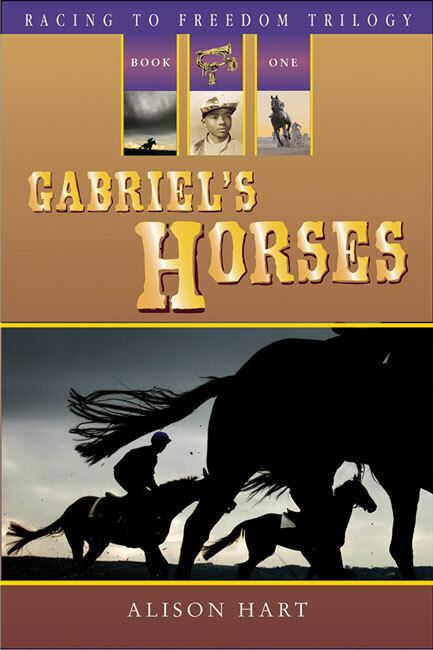 Gabriel’s Horses – Peachtree Publishing Company Inc. 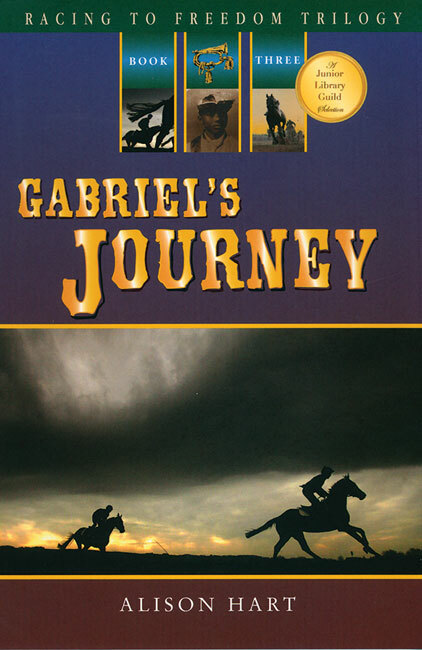 The year is 1864, and a young Kentucky slave dares to pursue his dream of becoming a jockey. 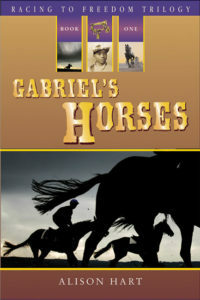 Twelve-year-old Gabriel loves to help his father―one of the best horse trainers in Kentucky―care for the thoroughbred racehorses on Master Giles’s farm. 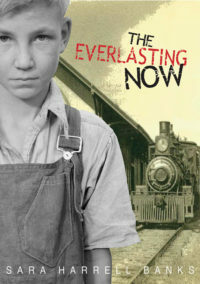 But the violence of war disrupts the familiar routine of daily life on the farm. When Gabriel’s father enlists in a Colored Battalion, Gabriel is both proud and worried. But the absence of his father brings the arrival of Mr. Newcastle, a white horse trainer with harsh, cruel methods for handling horses and people. 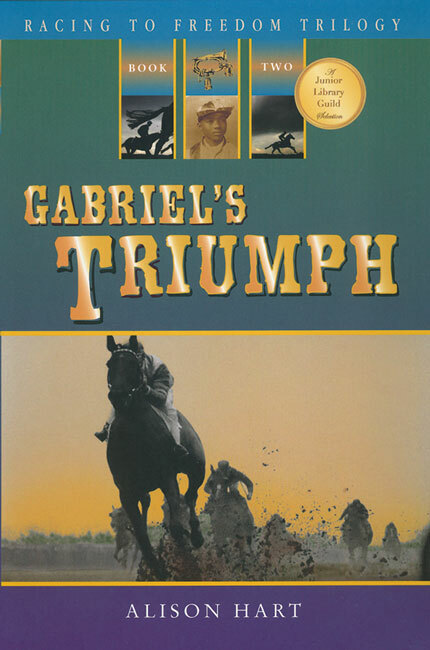 Now it is up to Gabriel to protect the horses he loves from Mr. Newcastle and keep them safely out of the clutches of Confederate raiders. 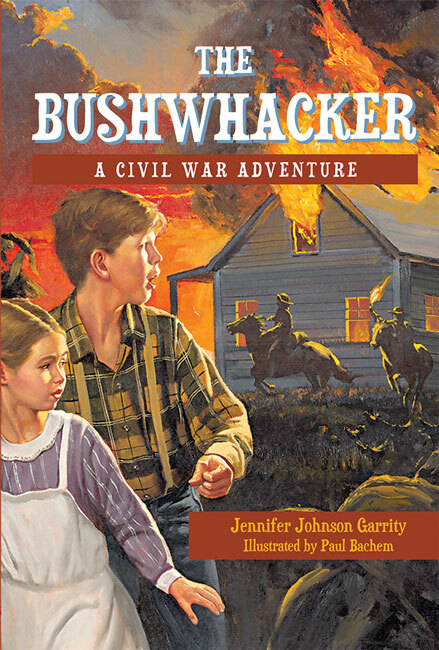 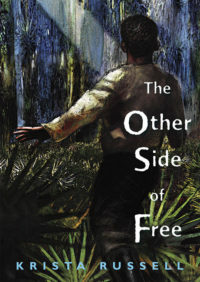 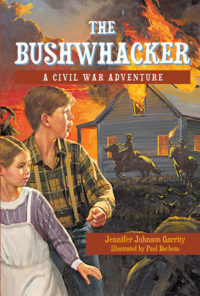 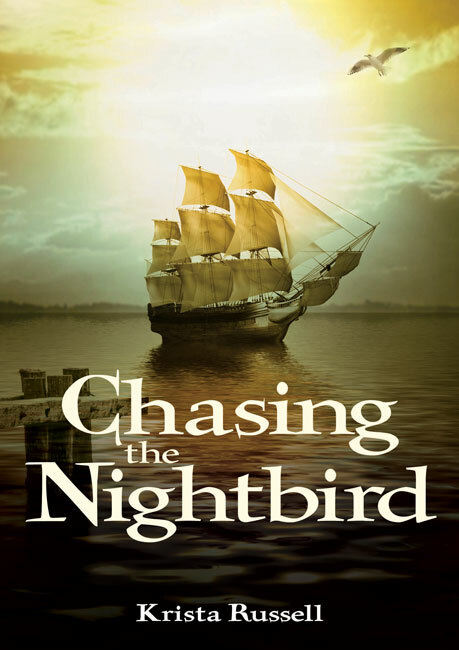 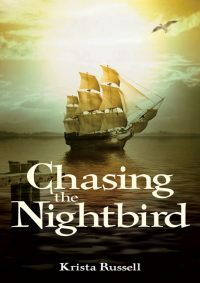 Alison Hart mines the complex relationships of the Civil War in this gripping work of historical fiction. 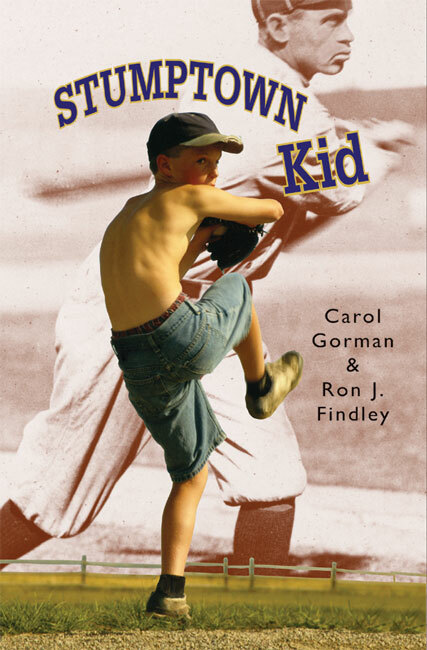 Young readers will experience the danger and drama of a time when war split the country and human beings were segregated into owner and owned based on the color of their skin. Background historical material and photos are included.